Format: Vinyl Record LP, Polydor Records. UK release from 1977. 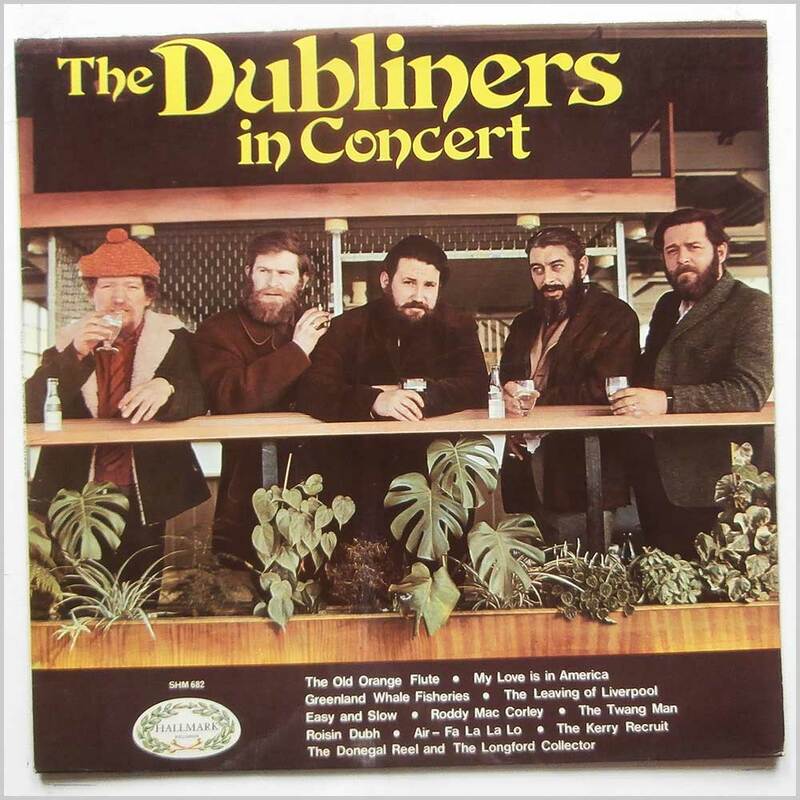 Folk music LP release from The Dubliners. 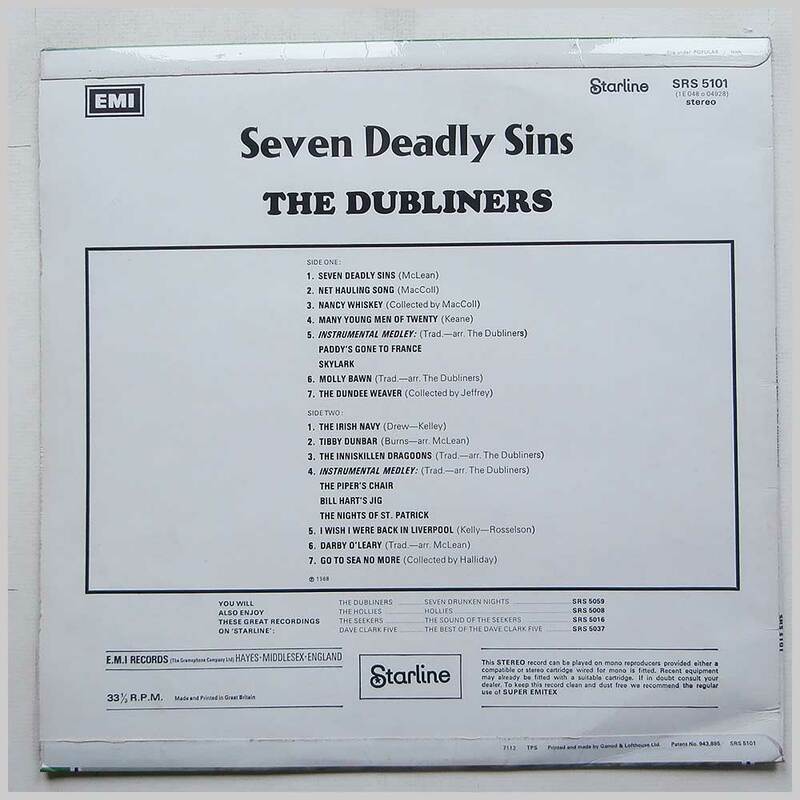 Classic Irish Folk music LP. Double LP housed in a gatefold jacket. 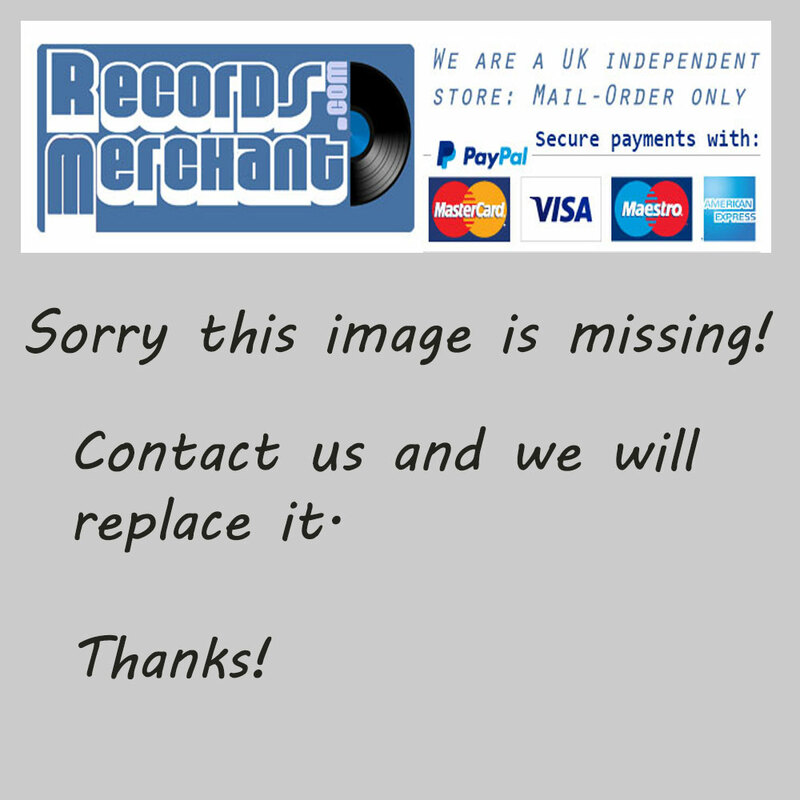 Format: Vinyl Record LP, Hallmark Records. UK release from 1970. 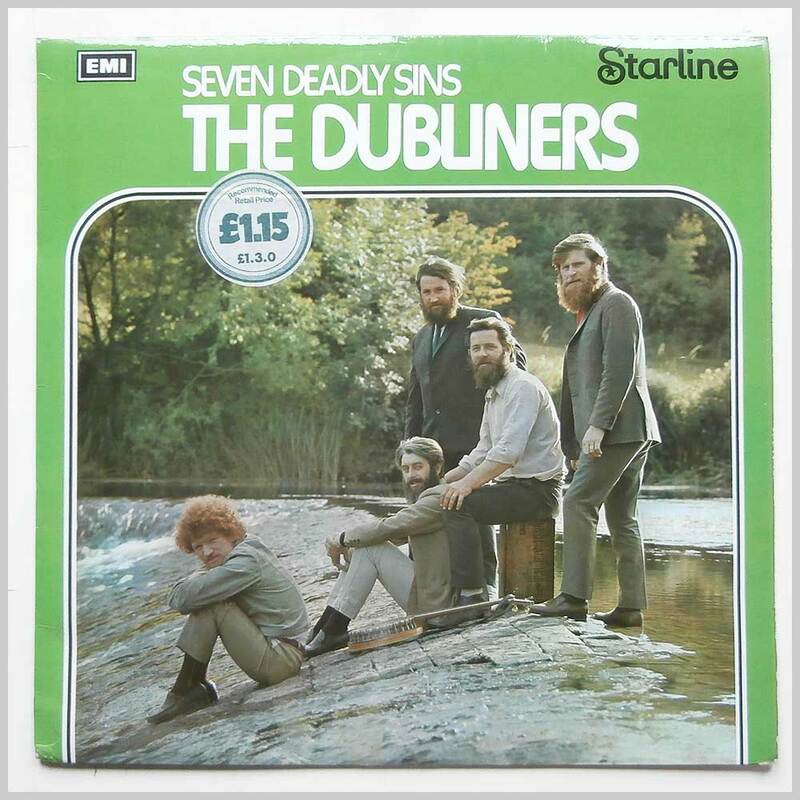 Folk music LP release from The Dubliners. 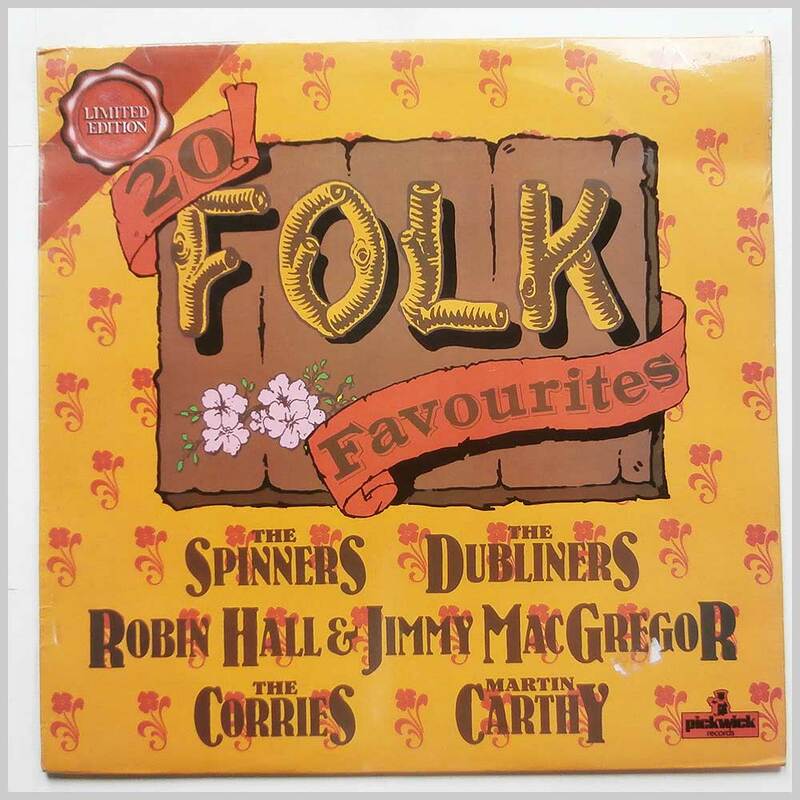 Classic Irish Folk music LP. Lovely fresh and clean copy. Format: Vinyl Record LP, Starline Records. UK release from 1972. 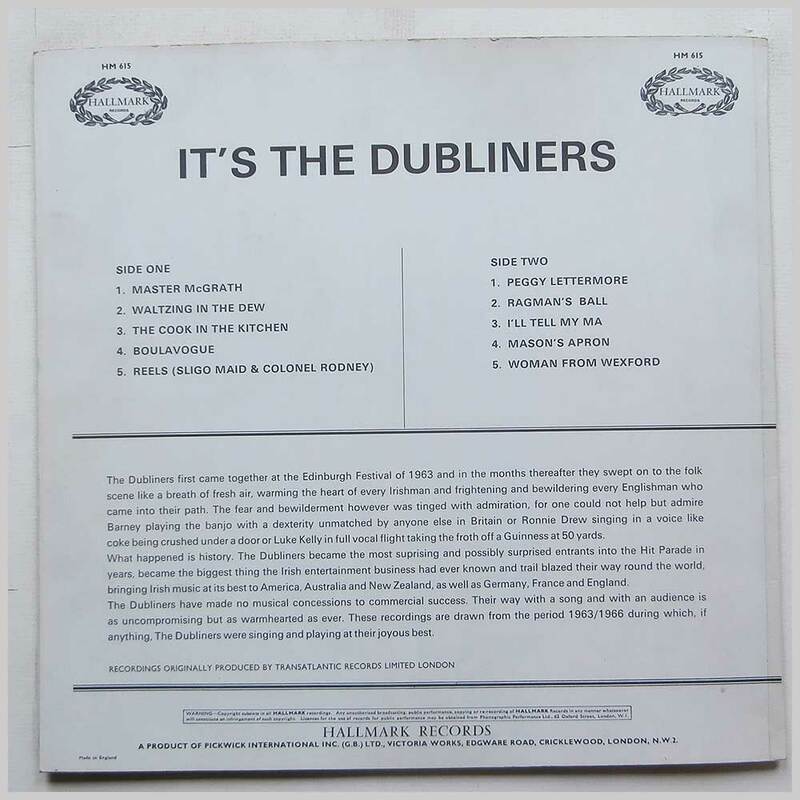 Folk music LP release from The Dubliners. 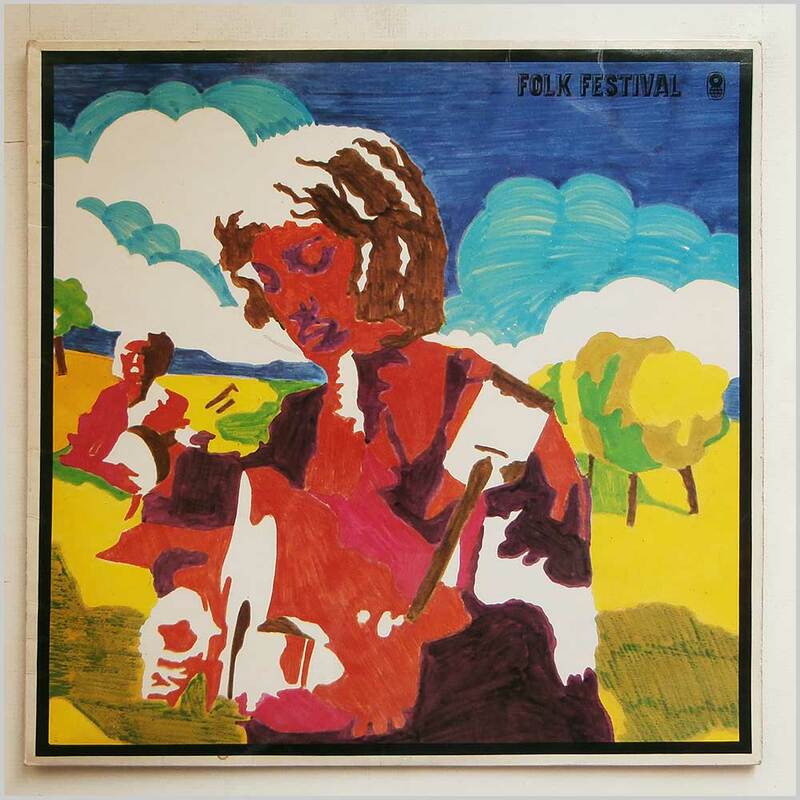 Classic Irish Folk music LP. Housed in a flip back style jacket. A nice copy considering its age. First or early UK pressing with A-1 and B-2 in run out grooves. Format: Vinyl Record LP, Hallmark Records. UK release from 19. 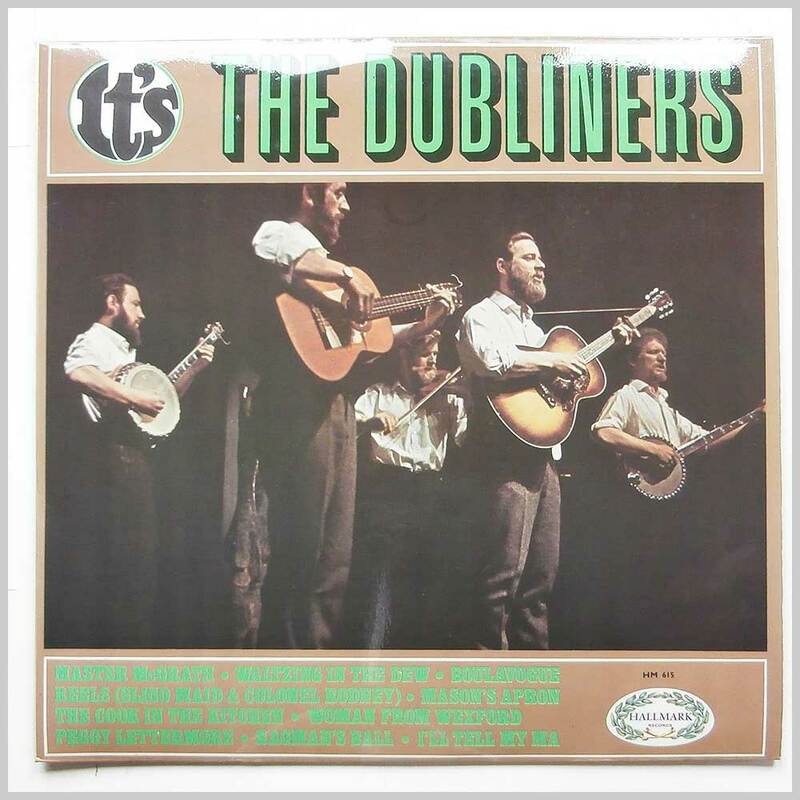 Folk music LP release from The Dubliners. 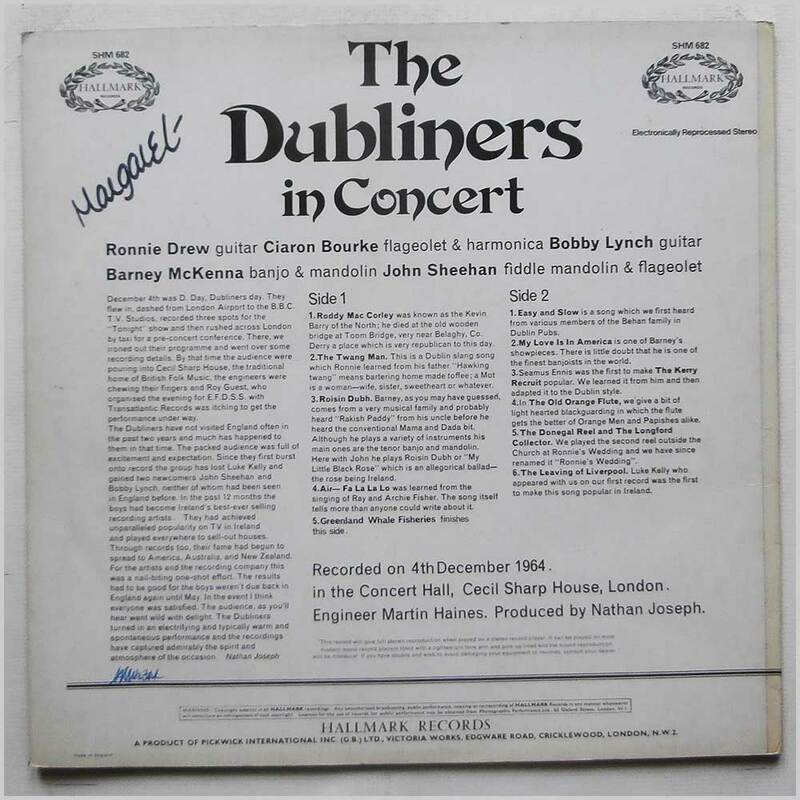 Classic Irish Folk music LP. First or early UK pressing with A1 and B1 in run out grooves. Lovely fresh and clean copy. Format: Vinyl Record LP, WRC Records. UK release from 1969. 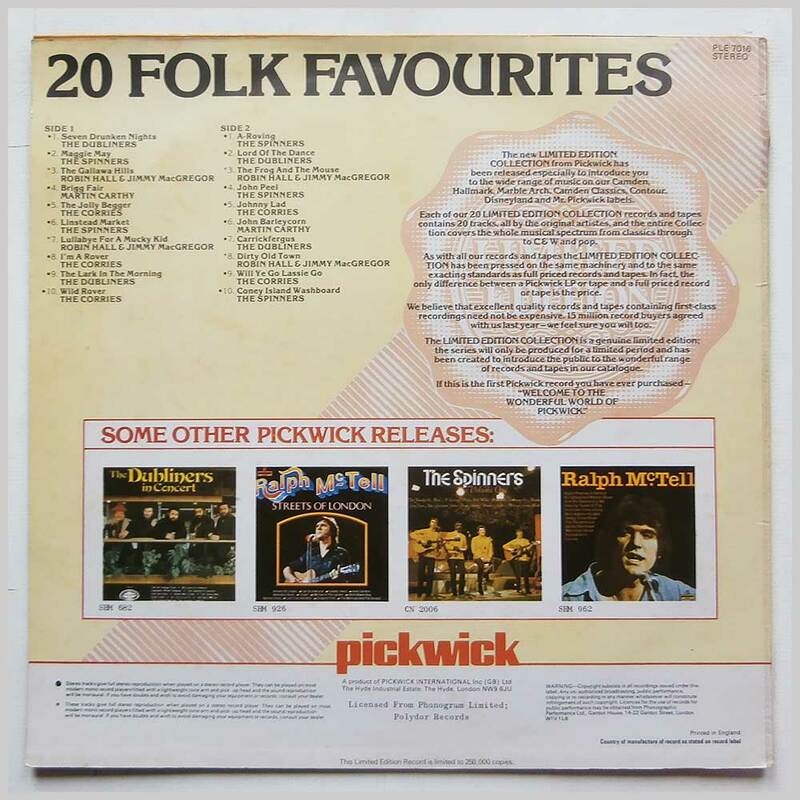 Folk music LP release from Various featuring Luke Kelly, Nadia Cattouse, The Dubliners, Archie Fisher and others. 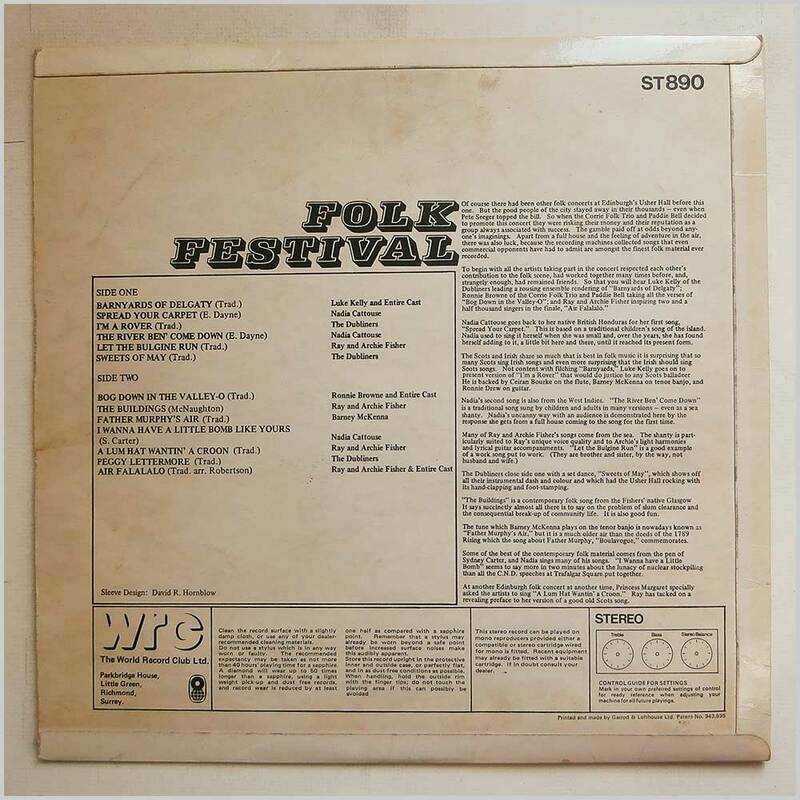 Classic Folk music LP. Housed in a flip back style jacket. A nice copy considering its age.